All of these acts are to be done with the intention of making reparation to the Immaculate Heart. 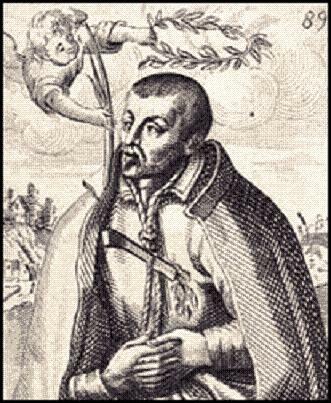 In order to assist you in your meditation on the mysteries of the rosary during this Christmas season we have provided some meditations on the Joyful Mysteries drawn from the poems of St Robert Southwell, an English priest who was martyred on 21 February 1595. He was an accomplished poet whose work is thought to have influenced William Shakespeare and Ben Jonson. Where virtues stars God son of justice is. God yielding to descend cut off our thrall. Her heart to God to neighbour hands she bends. The voice her Word, the tune her ditty sings. But open praise each leaveth to his mother. God’s gift am I and none but God shall have me. As hay the brutest sinner to refresh. And straight I called unto mind, that it was Christmas day. A dove yea love due price thou dost account. Base not your selves, your best you have enjoyed. But thou wert fittest price next God himself. In tender tongue, sound sense of sagest sort. And God supplied where nature could not reach. Whose looks did good approve and bad correct. Well showed that all did from a God proceed.